One River Place is located in the City of Atlanta, Fulton County GA 30339 at 101 River Vista Drive. 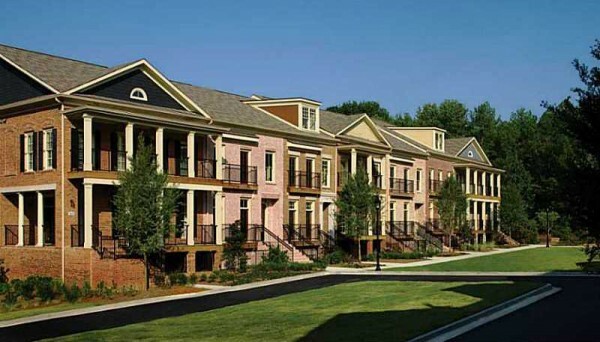 The Community features town homes and condos tucked away from secluded luxury to river-side living, The average list price for a condo in Atlanta is between $108,900 to $679,900. Most homes built between 2008 tp 2010. Most homes have between 1 to 4 bedrooms & 1 full bathroom to 4 full and 1 half bathrooms. Condos & Real Estate For Sale In One River...Continue Reading!